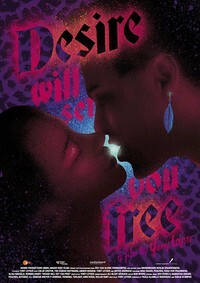 Desire Will Set You Free is a feature film that explores life in contemporary Berlin with an often critical and sometimes humorous eye. 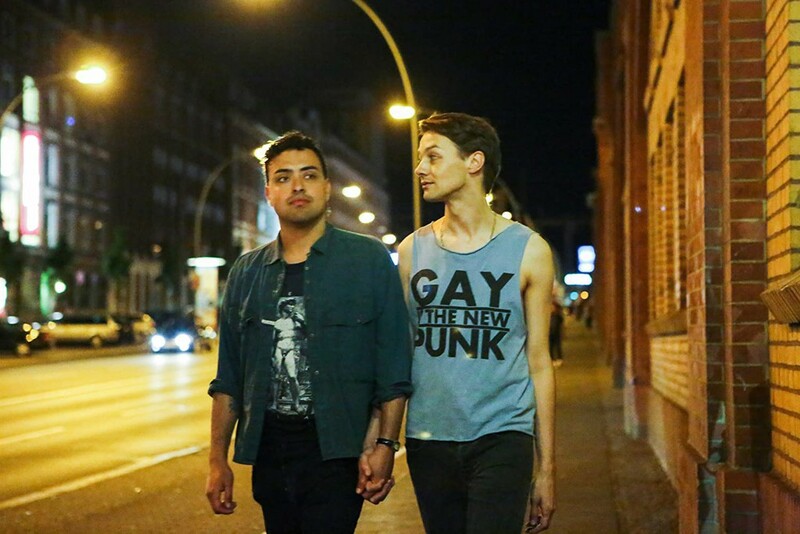 Based on a true story, the plot follows the relationship of an American writer of Israeli/Palestinian descent and a Russian aspiring artist working as a hustler, offering access to the city's vibrant queer and underground scenes while examining the differences between expatriate and refugee life. Our characters travel through Berlin's layered history and unique subcultural landscape; on their adventures they discover influences and remnants of the Weimar Republic, WWII, the Bowie years, and punk. Many original Berlin personalities play themselves and the locations are all real Berlin locations. The film features performances by the queen of punk Nina Hagen, electro star Peaches, Brooklyn's Blood Orange, German sensation Rummelsnuff, rapper Sookee, Einstürzende Neubauten's Blixa Bargeld; and Wolfgang Müller, plus cast members Amber Benson (of Buffy the Vampire Slayer fame), German film legend Rosa Von Praunheim, artists Eva & Adele, photographer Miron Zownir, internet sensation Labanna Babalon as well as leading roles Tim-Fabian Hoffman (Sasha), Chloé Griffin (Cathrine) and the director himself, Yony Leyser (Ezra).